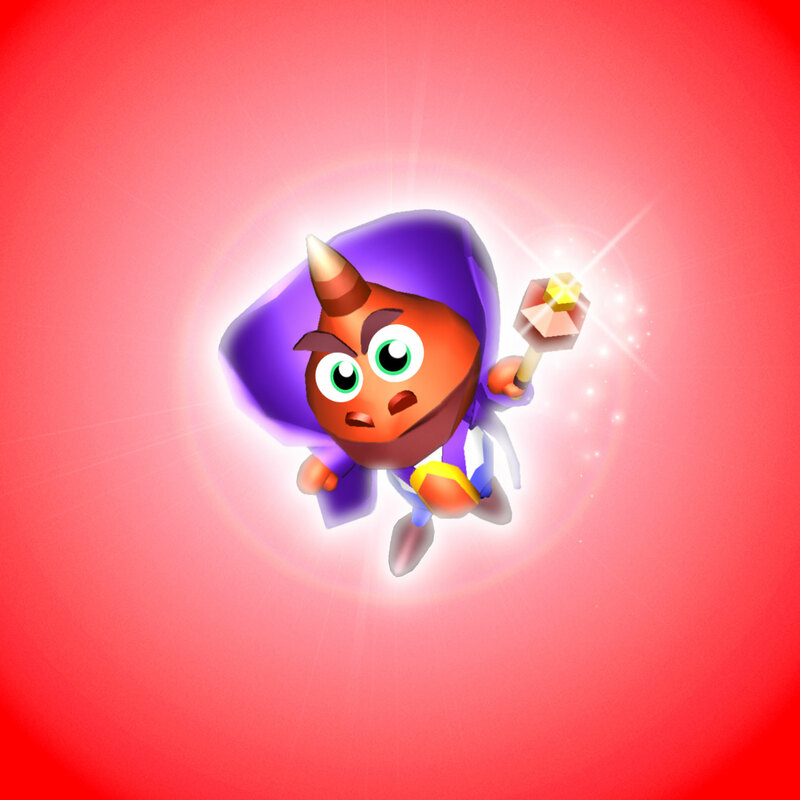 I REALLY think the sequel should come out, but the game should take out the lightning-summons, and the game should also limit the teleport for times when you have a specific potion. Loco,this is your third post about this headcanon/what the devs should do according to your wishes crap in this section,not even counting the ones in General.Please stop,you could just post it on the other threads. I'm still new to the forums, but this is probably the last topic I'm going to come up with for Spyro: Shadow Legacy. This game REALLY doesn't have that much to talk about, period.